At Christmas, some of my friends and family are avid readers. While they do have tablets with EBooks on them, nothing beats the turning of real pages. 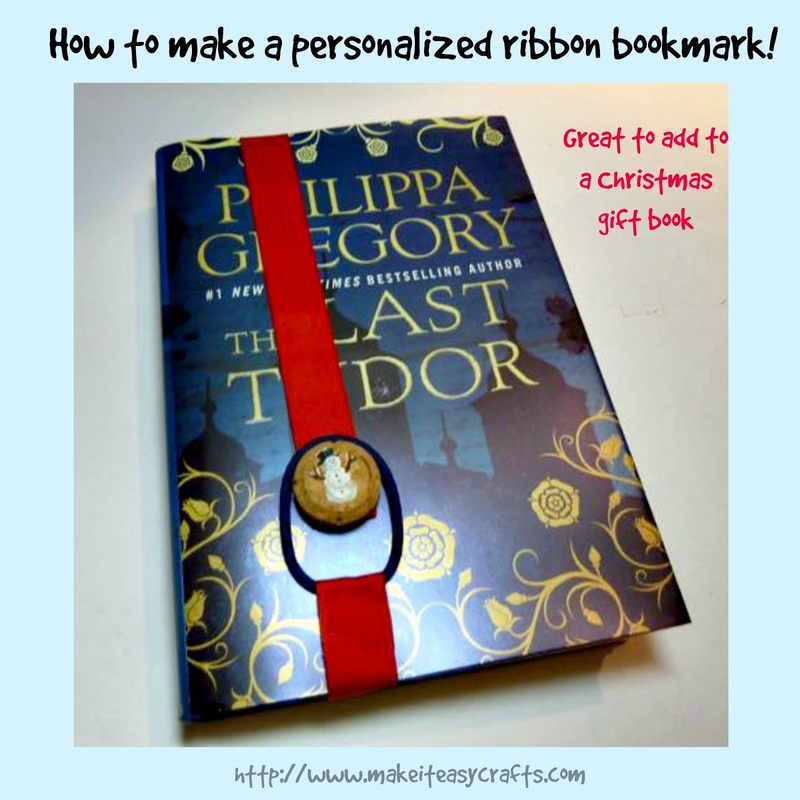 So as I purchase these books I make a simple but personalized ribbon bookmark for each book. The supplies for the ribbon bookmark are easily available and inexpensive. And best of all they adjust to the book. 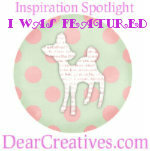 Use buttons that your friend or family will love. It’s so easy you will want to make several for yourself as well! 1. Gather your supplies. 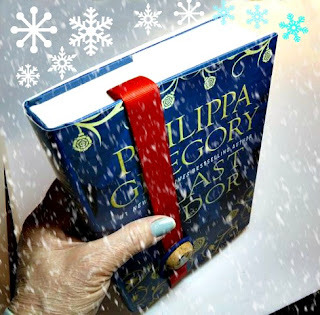 To begin, wrap the ribbon of your choice around the book. Keep in mind that you will be folding the ribbon under as a seam. 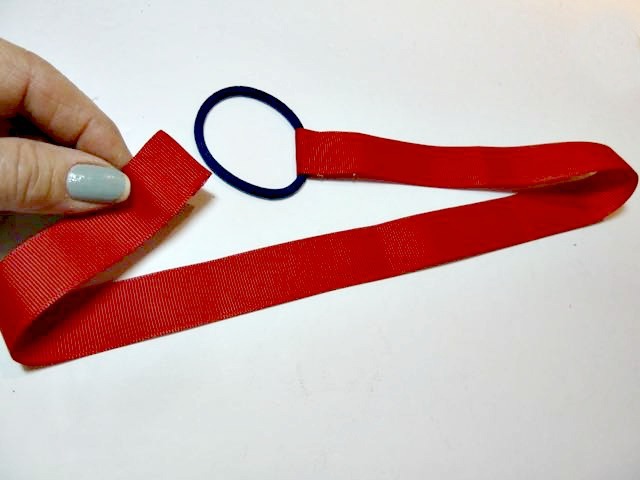 Cut the piece of ribbon and run a lighter lightly across the ends to seal. 2. Next, Add the hair tie and fold under. Add some hot glue (or you can sew this if you desire) to attach. 4. 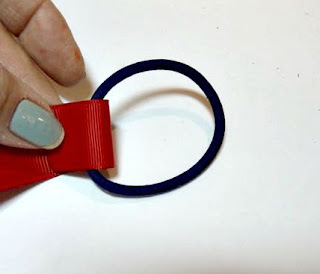 Then, attach a button of the folded end with hot glue or sew it on. 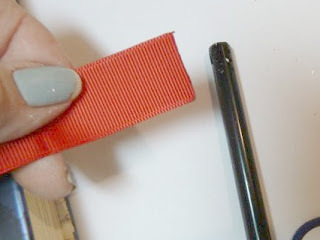 Make sure your button or embellishment is tall enough for the elastic to attach. 5. 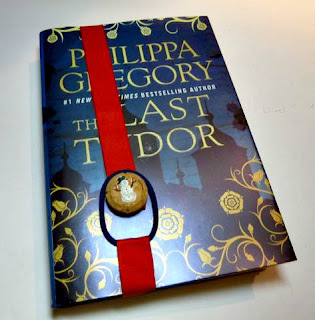 Add the bookmark to the book attaching the elastic around the button or embellishment to secure the place. Thank you Stacey, hope you have a very Merry Christmas my friend!